So, you’ve spent the last several years (months, weeks, whatever) building a massive (large, sizeable, cozy) network on LinkedIn. You let LinkedIn scour your email providers for potential connections. You have uploaded your Christmas card list with the hope of finding even more folks to add to your network. And you’ve searched through every possible database (elementary school, recreational basketball league, people who like longboarding, etc.) to maximize your number of LinkedIn contacts. Congratulations! You are one of those people with “500+” next to their names. But now what? 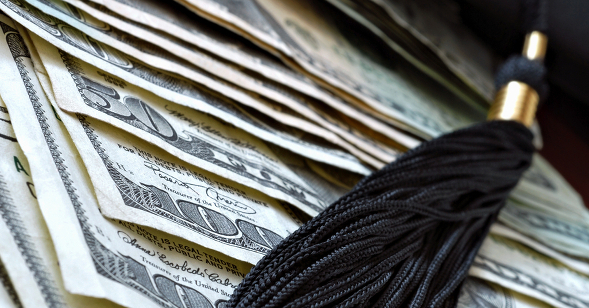 How are you going to “leverage” your network? (“Leveraging your network” is like having a “paradigm shift” — it’s a thing that sounds cool / revolutionary but no one really knows what it means or how to it). There are hundreds if not thousands of LinkedIn and networking experts out there who can help you “leverage” what you’ve built. I’ll be the first to tell you that I am not one of them. I generally use LinkedIn to check up on old classmates, find out if I have any common friends with opposing counsel, and to locate referrals for clients who need attorneys in other states (or other practice areas). But I recently started doing something new–something to “leverage” my network (at least I think this is what I’m doing). And all I have to do is give kudos to those who deserve them. Introducing Endorsements: Give Kudos with Just One Click. The great thing about this new feature is that, when you endorse someone’s particular skill, LinkedIn emails that person to let them know that you endorsed them. This feature presents numerous networking and marketing opportunities–I’m sure the experts will (or already have) identify a myriad of different ways to make use of it– but here are a few thoughts from lawyer (not a marketer). 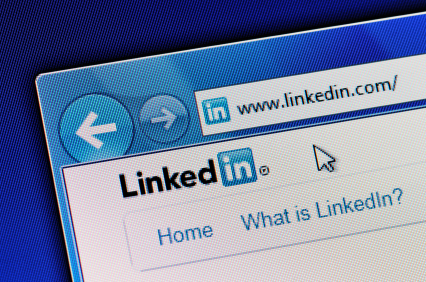 LinkedIn has created the proverbial “ice breaker” for the business world. 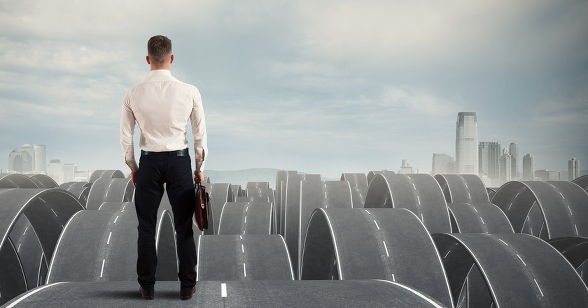 You built yourself a great network and now you have a way to actually start connecting with it. Just find people you know and endorse them. They will receive an email that says: “so-and-so endorsed you …” This email is more of an invitation than a notification–it’s an invitation to your profile, an invitation to get to know you. And because this “invitation” came from someone who just publicly endorsed you and your skills, you are likely going to follow up and check the person out. I have a lot of LinkedIn connections. Many of them are people who probably don’t know me from Adam. They are friends, neighbors, past and current clients, and people I would like to have as clients. They are individuals I would like to know on an individual basis. They are former classmates and current business leaders. Like most people, my network includes all sorts of folks. So, I’ve got this big list of people that share some connection with me, but many of them don’t really know who I am. That’s not good. That needs to change. I’m using the new endorsement feature to facilitate the necessary changes. If I want to actually introduce myself to someone, I can simply endorse some of their skills (while you may not know them personally–meaning you can’t write a review–you do know what they are good at–which is why you added them to your network in the first place) and “invite” them to check out my profile. Almost everyone will want to know who it is endorsing them and how you are connected. At this point, you can consider the ice broken. So, identify the people you want to reach out to and endorse their skills. Think about it. Once you have endorsed a particular person, that person recognizes: your name (from your endorsement), your business or industry (from viewing your profile), your location and interests (also from your profile), your mutual friends (from the shared connections box), and much, much more. This means you are more likely to get a response. No longer are you some faceless person on the Internet that is simply trolling for clients; now you are an actual person, with recognized skills and expertise that would like to get together and chat. LinkedIn broke the ice for you and all it took was a few mouse clicks. This is a great way to get back in touch with those you haven’t contacted in years or to get in touch (for the first time) with basically anyone in your network. Best of luck and happy networking to all! Tyson B. Snow is a founding partner at Pia Anderson Dorius Reynard & Moss, LLC, a premier litigation boutique firm in Salt Lake City. 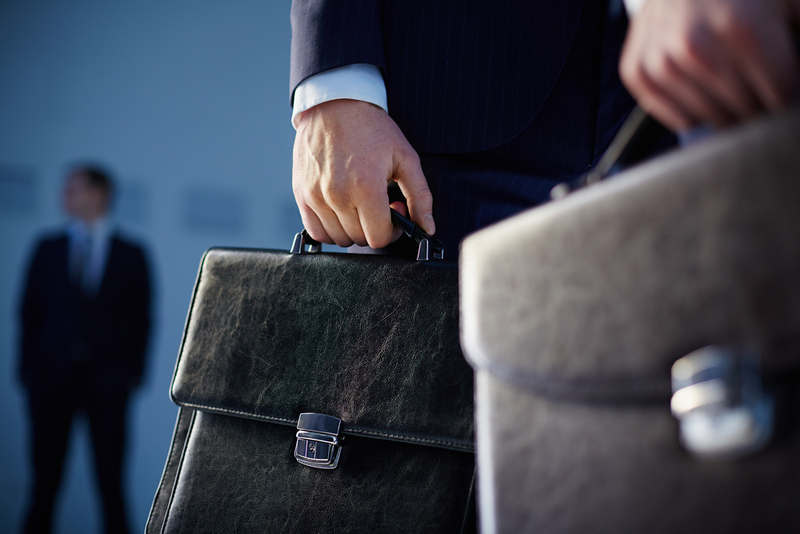 His practice involves all areas of federal court litigation with an emphasis in employment litigation, commercial litigation, and intellectual property litigation, including trademark disputes, cybersquatting, copyrights, and other technology related issues. With a background in computer science and significant experience in human resources, he possesses a unique set of skills to help today's employers and businesses. You can follow him on Twitter at @tysonESQ. View all articles by Tyson Snow. 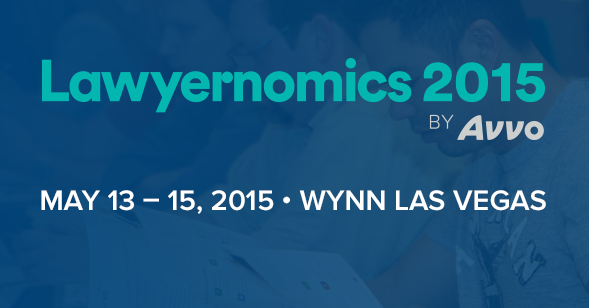 Announcing Lawyernomics 2015 at the Wynn in Las Vegas! Tyson, yes, I've noticed this new LI feature. Many of my local colleagues have endorsed my "skill set" and likewise, I have done the same for them as a professional courtesy. One of the things that I like about LI is that is has -more or less- become the social media biography standard for professionals. Very useful, if you think about it. I have a trial coming up in a local county family court and we obtained useful information about two of the witnesses prior to taking their depositions. Good stuff. Keep up the excellent informative posts my friend.